One day, all of those wiki articles are going to come in handy when trying to figure out what day an old TV or Radio show will broadcast on a nearby galaxy. We assume, of course, that this will only be practical if displace ourselves through space faster than the light from the original broadcast travels. is a comedy science fiction series created by Douglas Adams. Originally a radio comedy broadcast on BBC Radio 4 in 1978, it was later adapted to other formats, including stage shows, novels, comic books, a 1981 TV series, a 1984 computer game, and 2005 feature film. 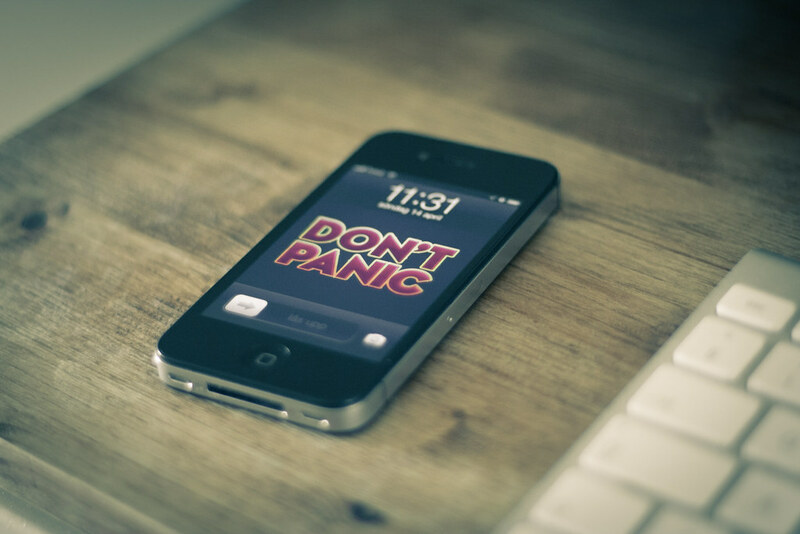 The Hitchhiker’s Guide to the Galaxy is a fictional electronic guide book …. The Guide serves as “the standard repository for all knowledge and wisdom” for many members of the series’ galaxy-spanning civilization. First, you must believe it can be done.